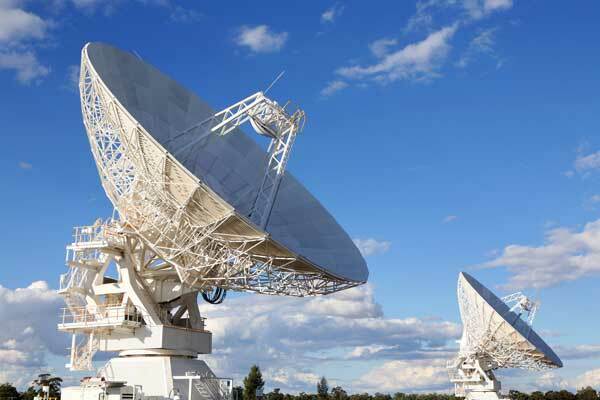 Space Engineering Ltd is one of the leading IP telecommunication service providers in Africa. We specialize in offering internet solutions over satellite systems, while providing cost effective, high speed data communication via modern technologies. Our hubs are located in Tier 1 Networks Teleport, have excellent power back up and multiple fiber backhauls, on large antennas ranging from 9.3m to 11m with service availability of 99.85% and also on Ku-Band and C-Band service on iDirect. We provide cost effective & turn key solutions to a wide range of VSAT Communication needs. 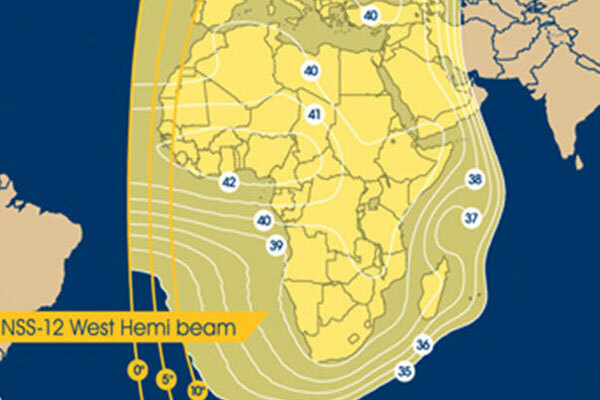 Space Engineering VSAT Communication Systems covers even the most isolated corners of the globe. 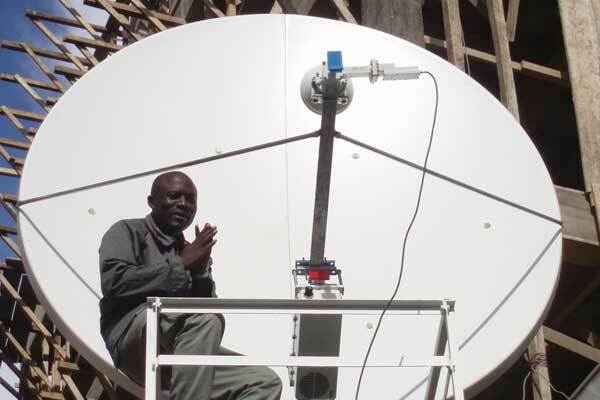 Get Broadband Internet Connectivity to Tier-1 Internet providers through a high quality satellite link. See What Space Engineering Can Do For You. Talk To Us!